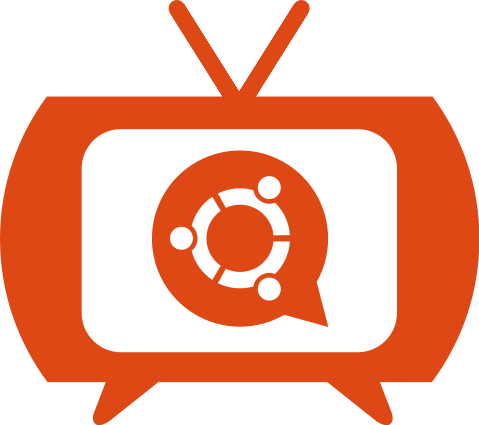 After the first Ubuntu Translations videocast two weeks ago, join me tomorrow in a new edition where I'll talk about the first steps to get you started translating Ubuntu. ... then this show is definitely for you. Come along tomorrow and watch the introduction on how to get started, the general translations workflow, and participate by asking your questions! Note that if you wish to participate in the online chat, you’ll need to sign up for a ustream account (it doesn’t take more than a couple of minutes), but I’ll also be answering your questions on the #ubuntu-translators IRC channel on Freenode.